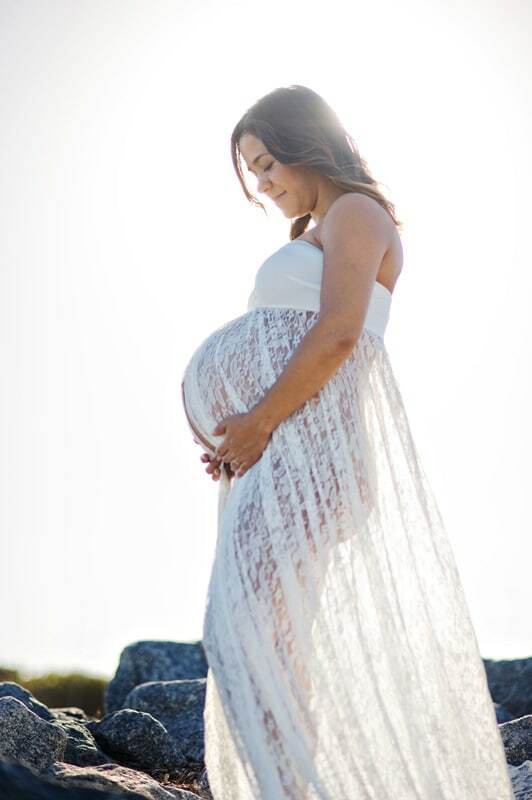 Maternity photography sessions are a beautiful way to celebrate YOU!! 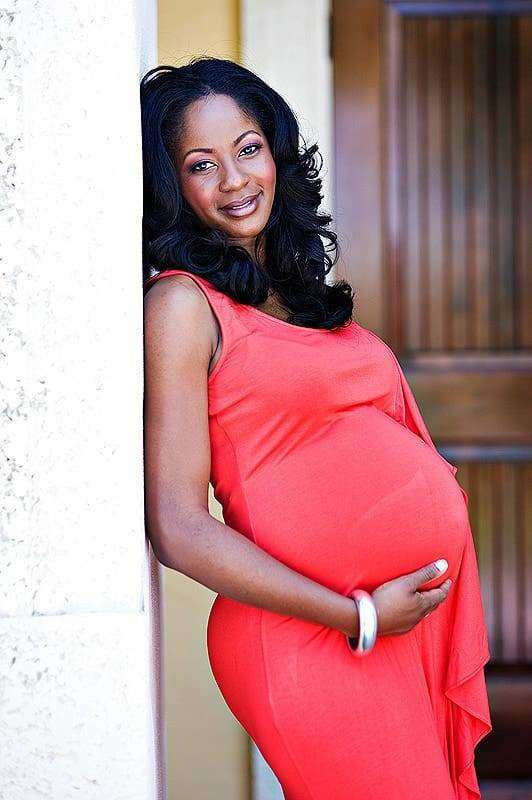 It is best to schedule your session between 32-38 weeks to ensure that we don’t schedule too close to your due date. 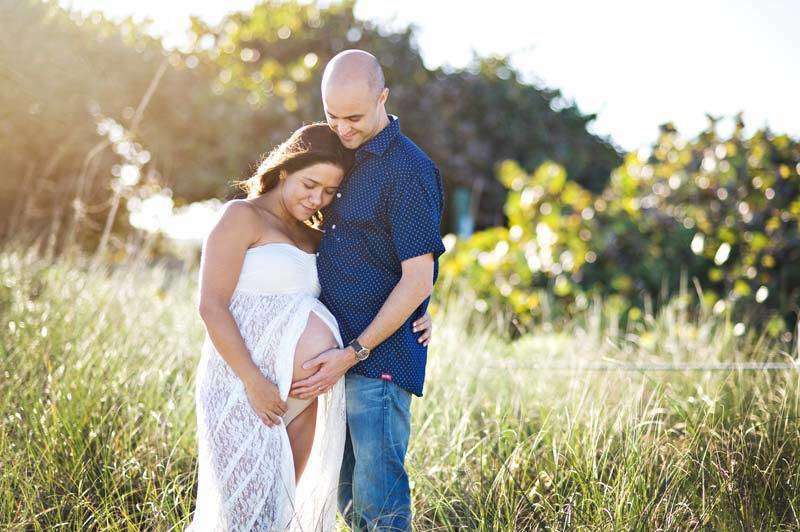 Your maternity session can take place either in the comfort of your own home, or on-location depending on the vision you prefer. 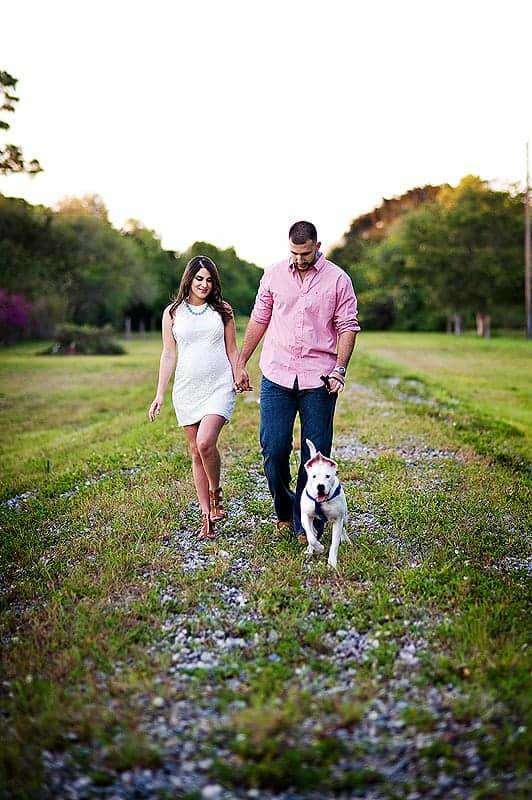 Spouses, children, and pets are always welcome to be included in your session at no additional cost. 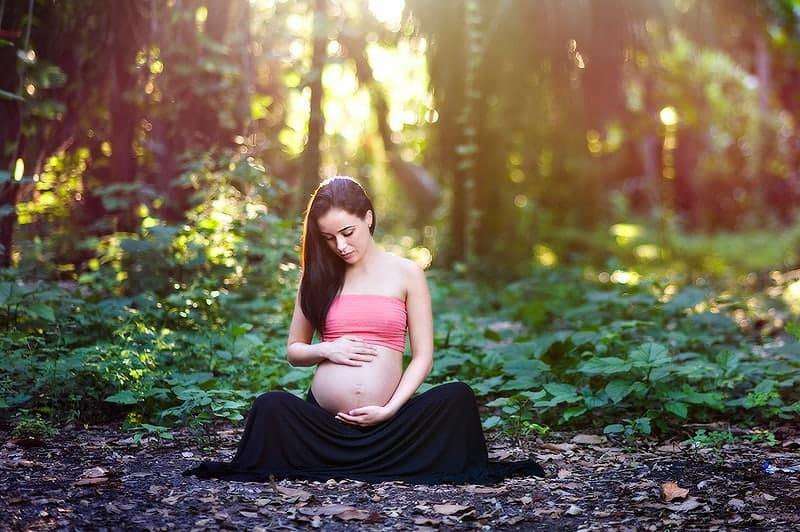 Document the beauty of your pregnancy with maternity photography that you’ll just LOVE! 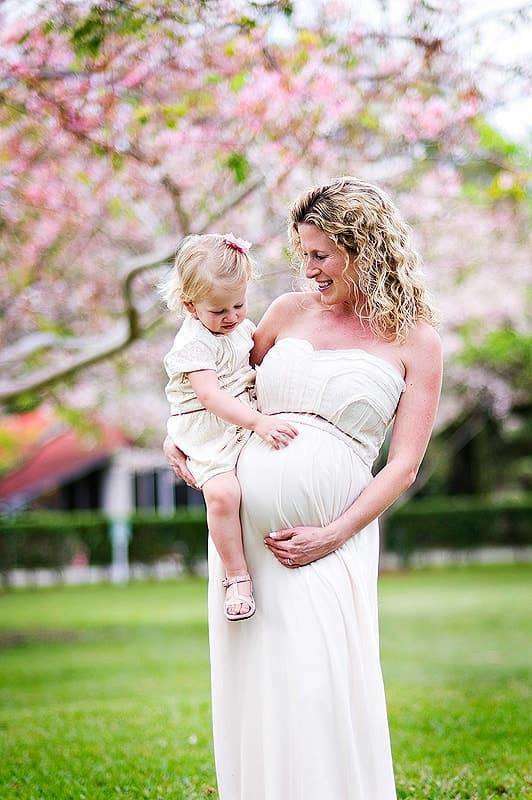 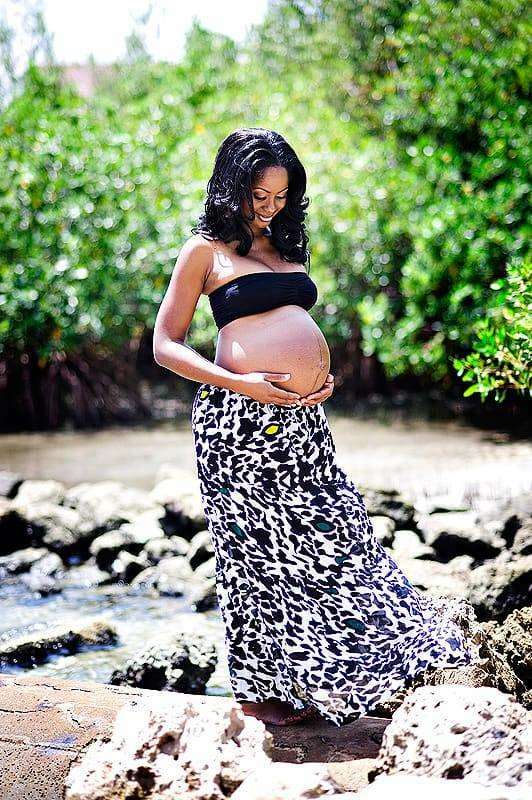 Ritz prefers to shoot Miami maternity photos in your home or at a beautiful outdoor location. 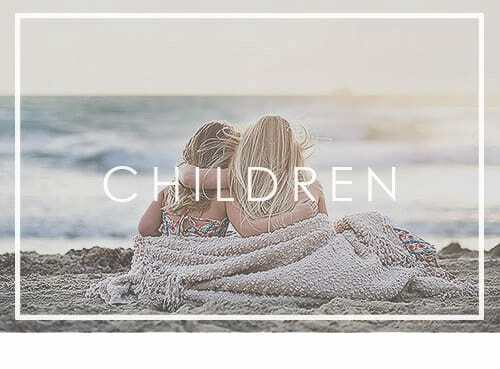 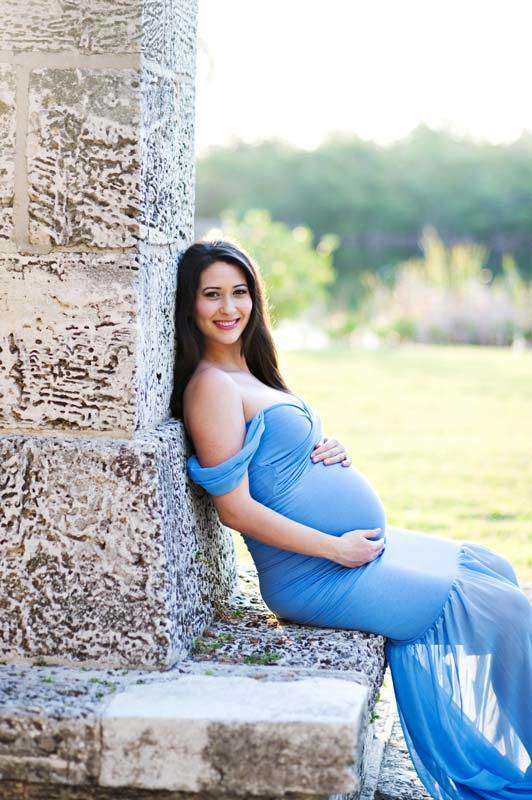 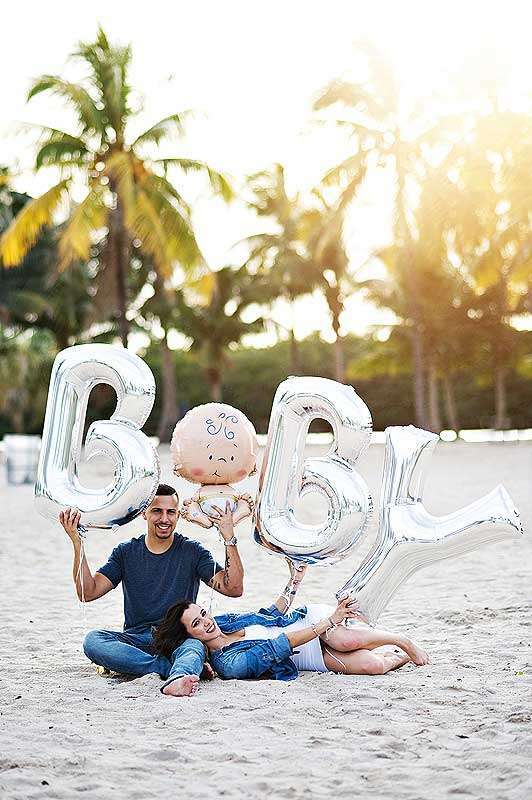 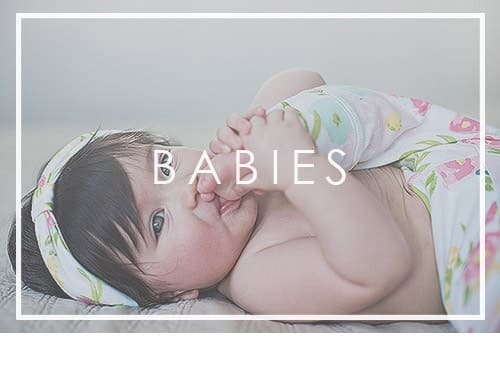 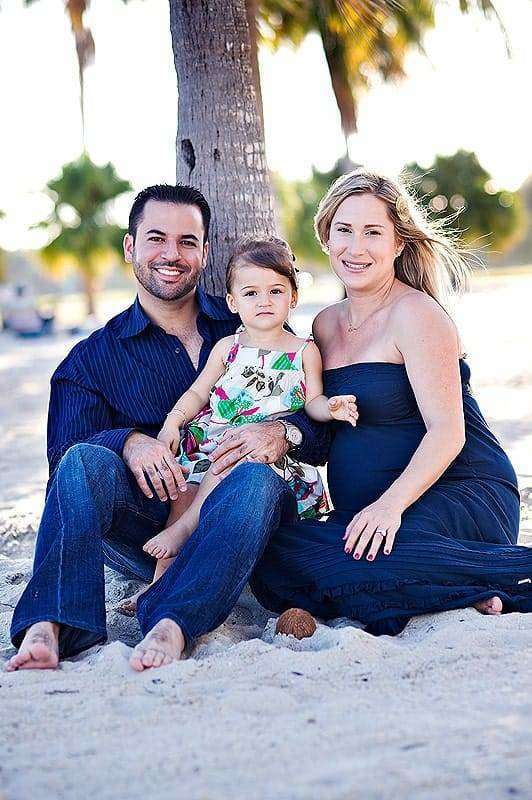 There are some real benefits to having your pictures taken by Ritz Rivera Childhood Photography, a professional Miami maternity photographer. 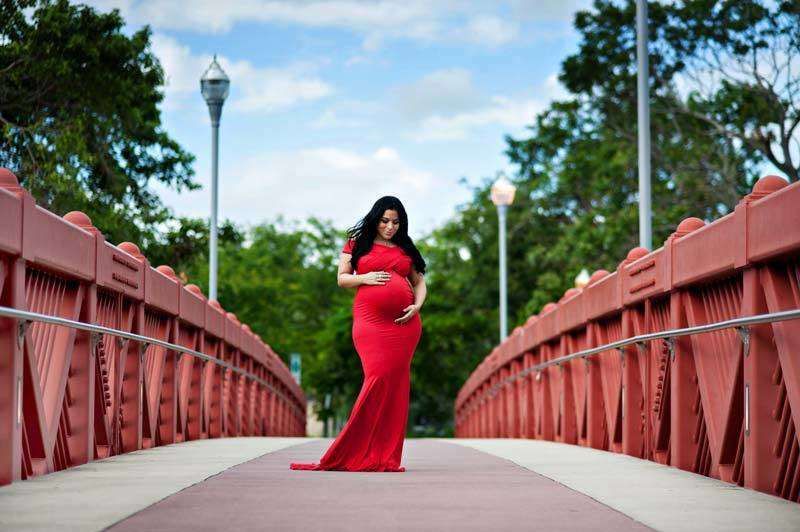 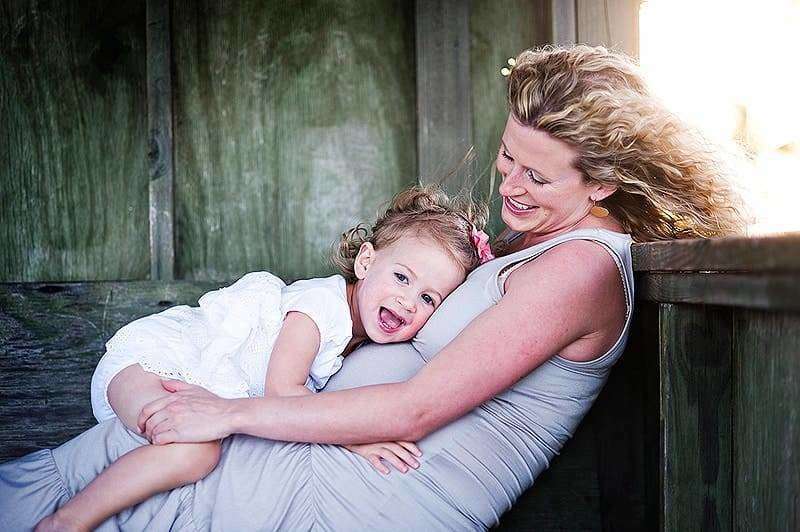 It is a time to be cherished forever, and maternity photography makes that possible. 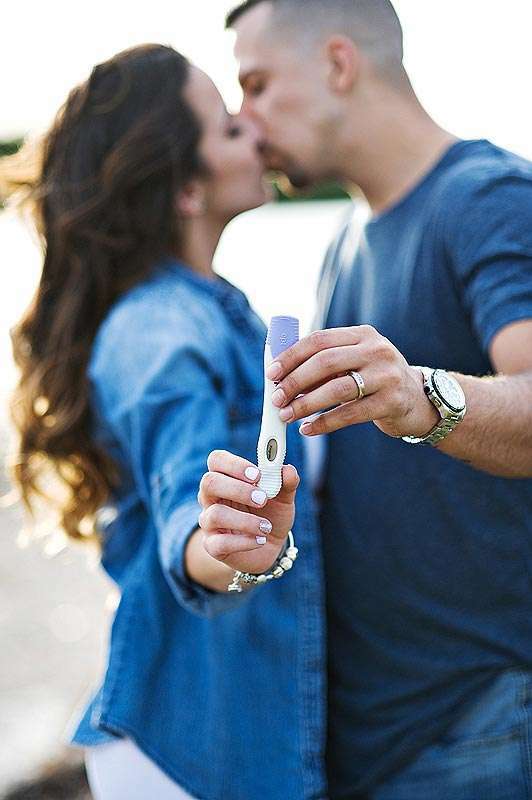 Pregnancy is one of the most amazing and important times in a family’s life. 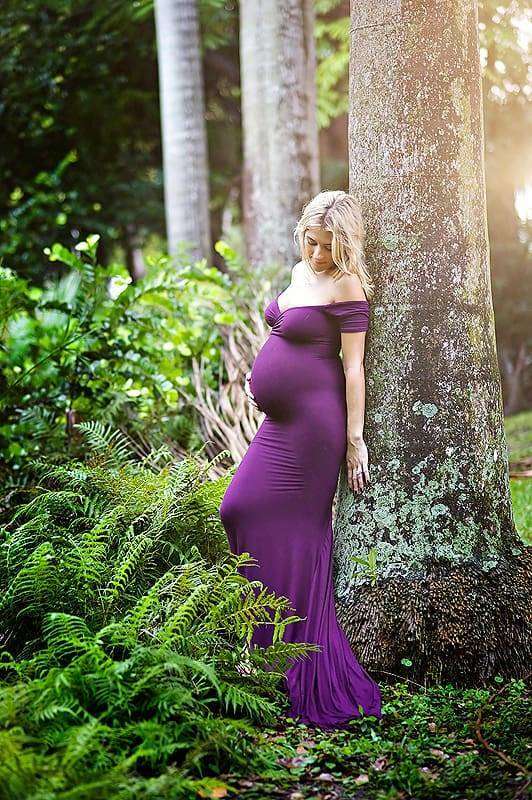 Being pregnant is such a magical experience that should be beautifully documented with maternity photography and cherished for years to come. 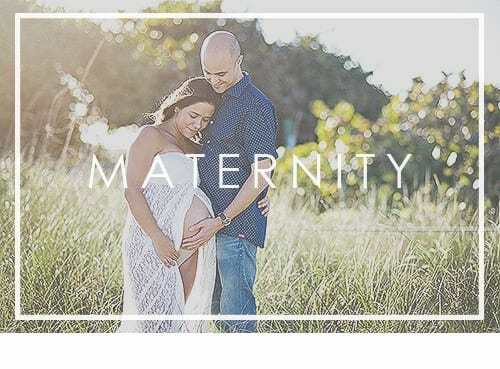 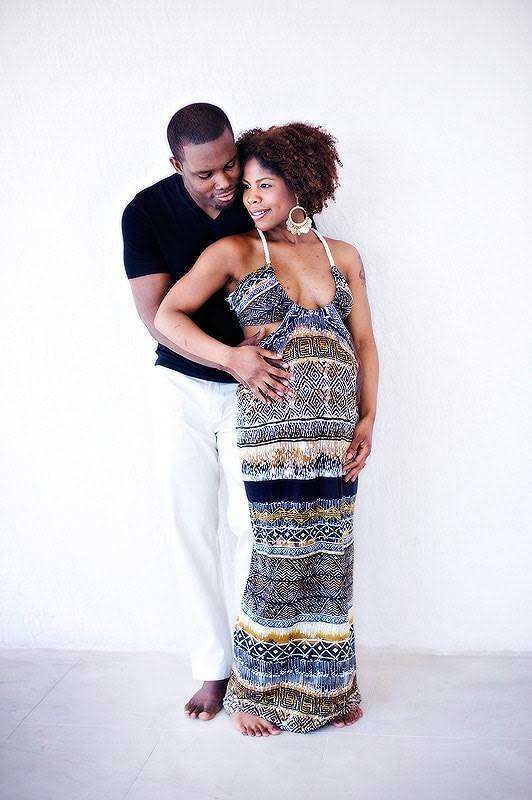 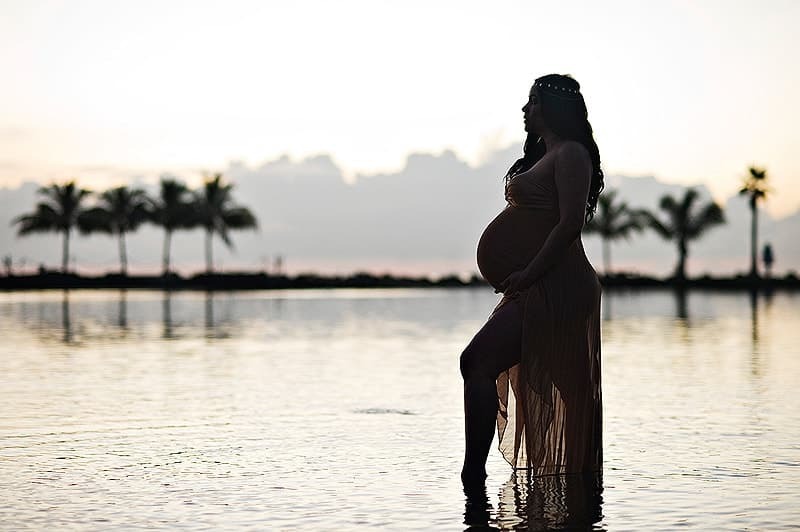 Ritz’ maternity photography Miami is fresh and modern yet timeless. 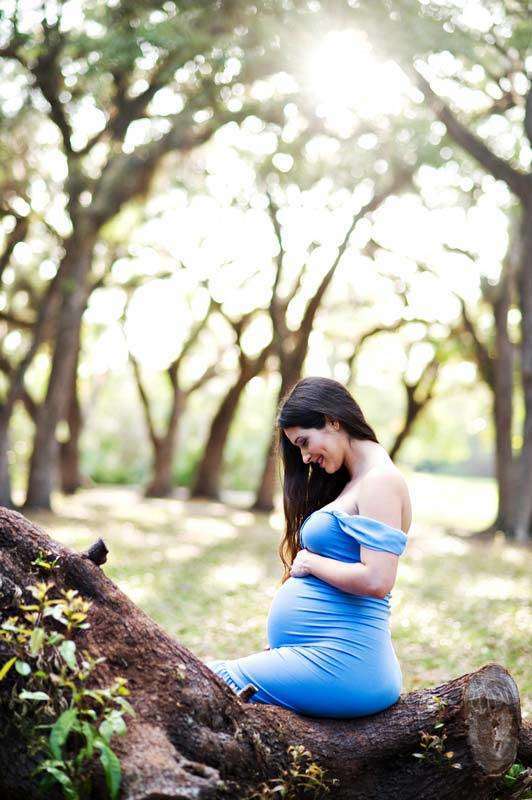 A professional maternity photographer knows how to capture the beauty and simplicity of an expectant mom. 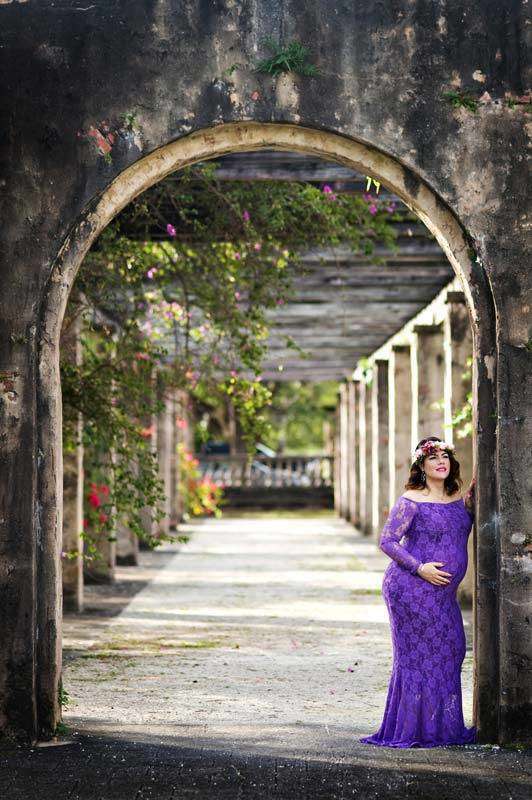 It is a blessing to be able to do a maternity photography session. 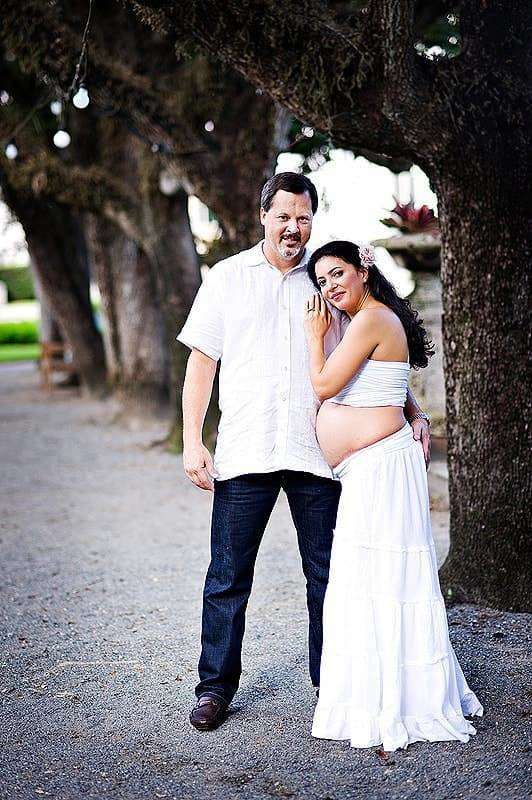 It is such a lovely way to be able to show your child how much it meant that they were becoming a part of the family. 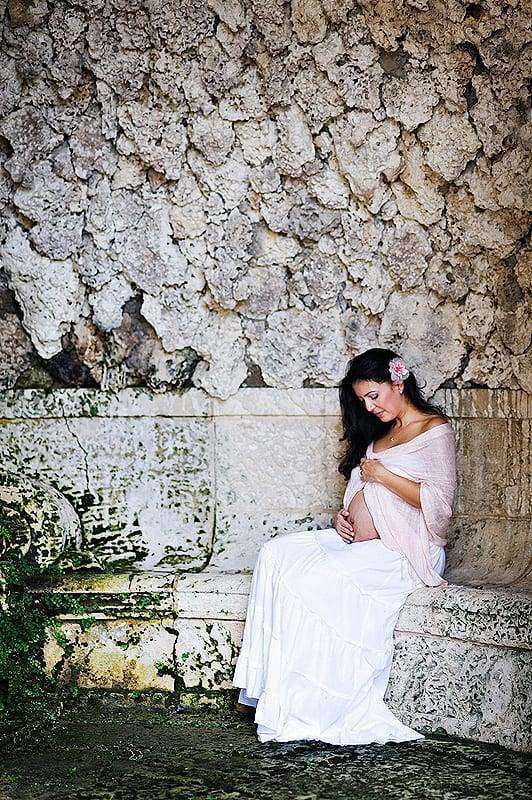 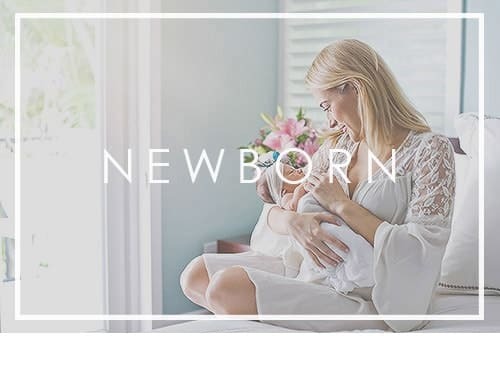 Whatever the reason, a maternity photography session documents the pregnancy journey that you will cherish and pass on to your children for years to come. 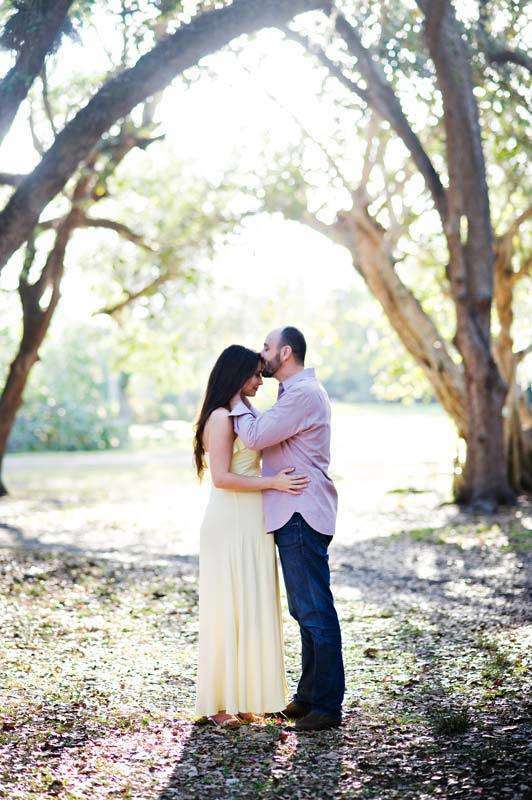 Photography sessions available throughout South Florida; Miami, Fort Lauderdale, West Palm Beach, and the Florida Keys.